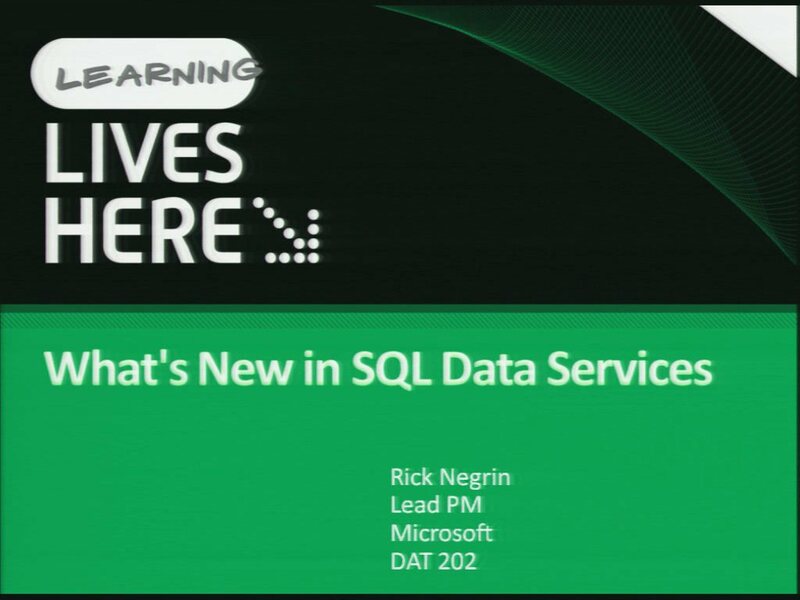 In this session learn about what's new in Microsoft SharePoint 2010 across the entire release from social computing to business intelligence. If you are looking for a session that will give you the breath of understanding across SharePoint before diving deep into the individual SharePoint sessions or if you want to learn about SharePoint and only have time for one session, this is the session for you. Please note that this session is mostly demo with lots of time for Q&A.